Airport taxi available outside all terminals. 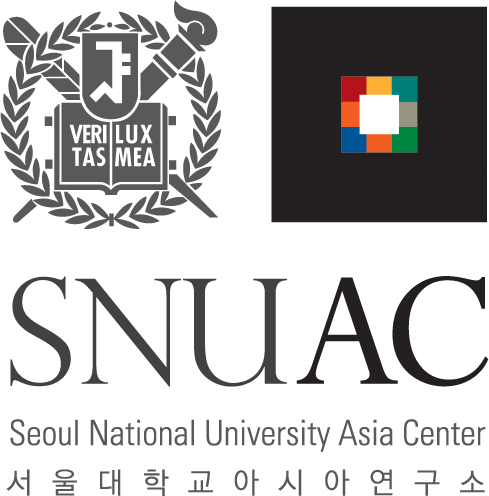 Depending on traffic, a taxi ride to SNUAC would take a little over an hour and cost around 70,000 won (about $70.00 USD). The fare could be changeable upon traffic situation. Take Airport Railroad train at Inchoen International Airport station and transfer to Line 2 at the Hongik University station. Then get off at Seoul National University subway station. 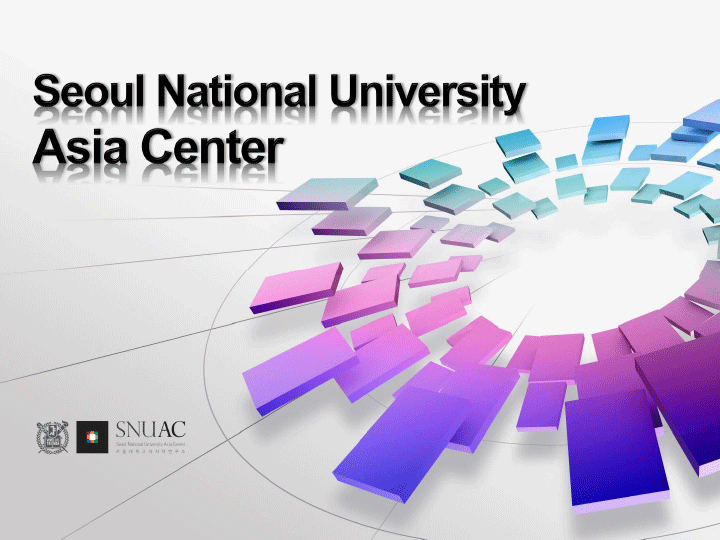 Take exit 3 where you can take 5516, 5513, 6511 or 651 buses, and get off at Seoul National University Bus station. 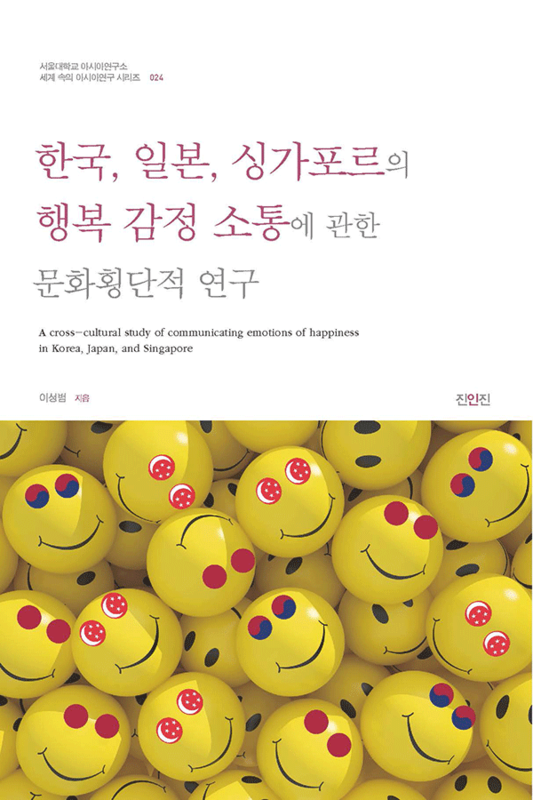 The total trip will take about 2 hours and cost about 4,300 won (about $4.30 USD). Airport Shuttle 6003 available at the Bus terminal 6. 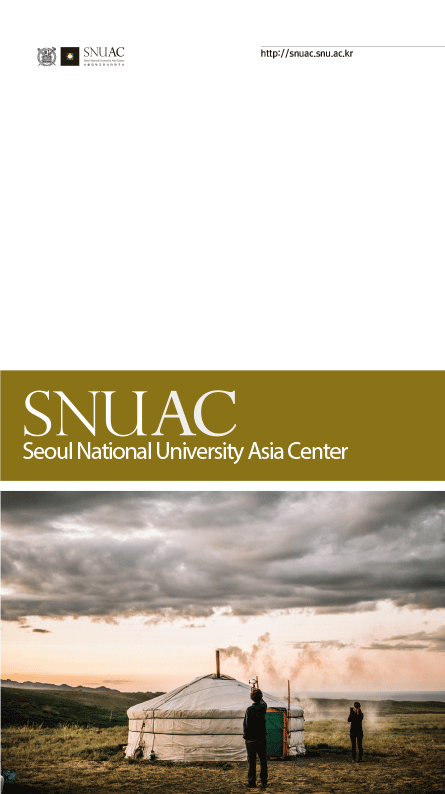 The ride to SNUAC would take about 40-50 minutes and cost around 4,000 won by cash (about $4.00 USD). Get off at the main gate of Seoul National University. 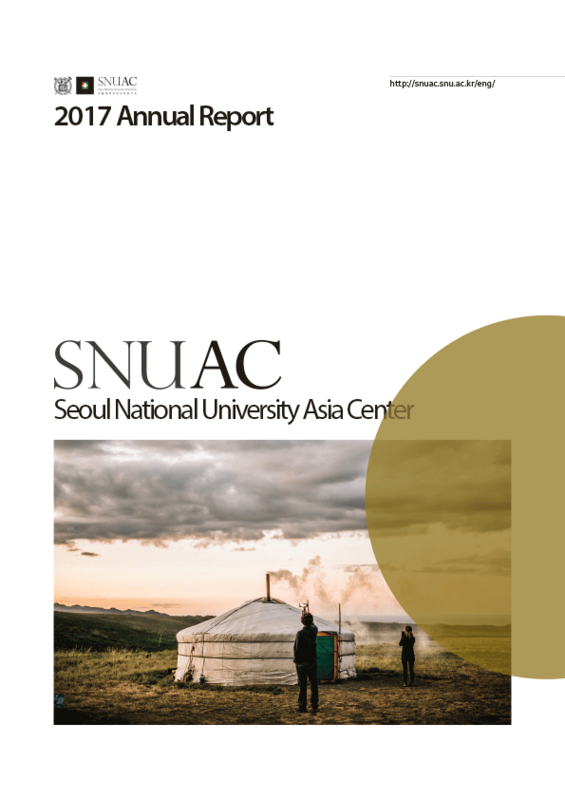 A taxi ride from Gimpo International Airport to SNUAC would take about 30 minutes depending on traffic and cost about 30,000 won (about $30.00 USD). The fare could be changeable upon traffic situation.